A Business Funding IRA allows you to invest in yourself, and start or grow your own business with funding from existing retirement savings. Also referred to as a Rollover as Business Startup, this program has been available since the 1980’s and is an excellent tool for entrepreneurs who believe in the potential of their business. Unlike a self-directed IRA or Solo 401(k), which have strict rules against self-dealing in exchange for tax-preferred treatment of income, this plan format allows your retirement plan to buy shares of a corporation in which you are directly involved, without taxes or penalties. Your small business and your retirement plan already have one thing in common: you want both to succeed. With this plan, you can help ensure that they do. Having your business well capitalized helps ensure success by eliminating the costs associated with debt or sale of equity in your firm to other investors. Funding your business with your IRA or 401(k) gives you more control of your funds, allows you to pay wages to yourself and family members, and helps you avoid penalties for early withdrawal. 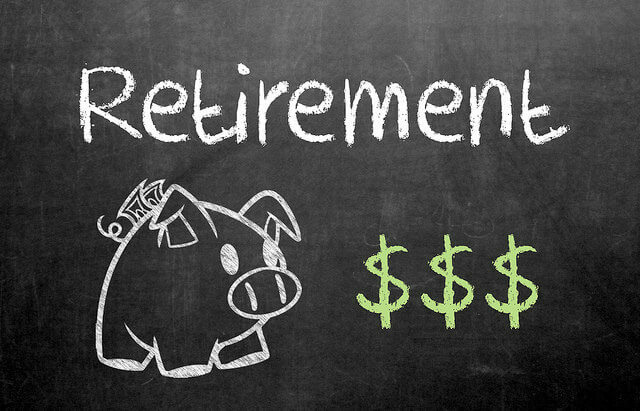 This section of our blog covers valuable information related to funding your business with your retirement savings.